Every year people are encouraged to hold their own event on National Close the Gap Day to raise awareness about the 17-year life expectancy gap between Indigenous and non-Indigenous Australians. Since 2006, the Close the Gap campaign has achieved an enormous amount of community support. 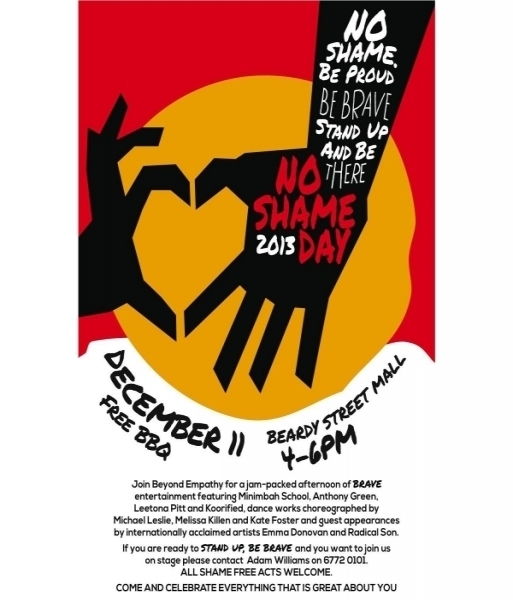 In 2013, there were over 900 National Close the Gap Day events around Australia. Harmony Day is a day of cultural respect for everyone who calls Australia home – from the traditional owners of this land to those who have come from many countries around the world. 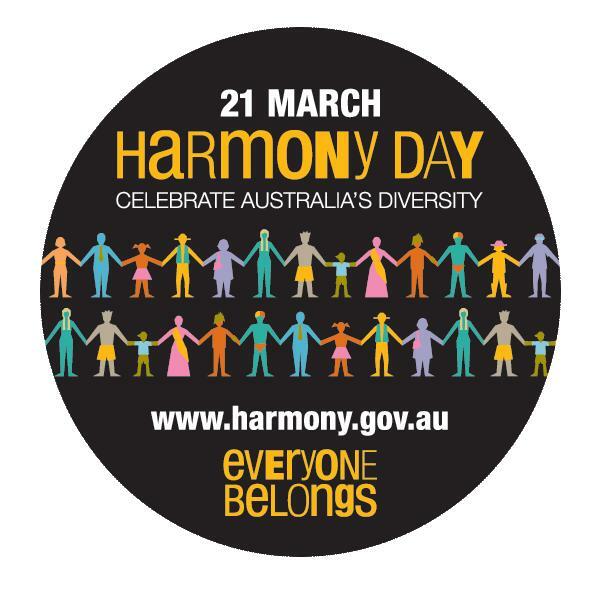 By participating in Harmony Day activities, people can learn and understand how all Australians from diverse backgrounds equally belong to this nation and enrich it. National Sorry Day is a significant day for Aboriginal and Torres Strait Islander peoples, particularly Stolen Generations survivors. The idea of holding a ‘Sorry Day’ was first mentioned as one of the 54 recommendations of the Bringing Them Home report, which was tabled in Parliament on 26 May 1997. This report was the result of a two year National Inquiry into the forcible removal of Indigenous children from their families, communities and cultural identity. On 26 May 1998 the first ‘Sorry Day’ was held in Sydney, and is now commemorated across Australia, with many thousands of people participating in memorials and commemorative events, in honour of the Stolen Generations. 27 May 1967 – the referendum that saw more than 90 per cent of Australians vote to give the Australian Government power to make laws for Indigenous people and recognise them in the Census. 3 June 1992 – the Australian High Court delivered the Mabo decision, which recognised that Indigenous people have a special relationship with the land. This paved the way for land rights known as native title. Mabo Day is held 3 June to celebrate the life of Eddie Koiki Mabo. Mabo Day, held on 3 June, marks the anniversary of the High Court's historic decision on native title. The day celebrates Eddie Koiki Mabo whose name is synonymous with the decision. Coming of the Light, held on 1 July, marks the day when the London Missionary Society arrived in the Torres Strait for the first time. The Torres Strait Islanders commemorate this day by holding cultural ceremonies. NAIDOC is a celebration of Aboriginal and Torres Strait Islander cultures and an opportunity to recognise the contributions of Indigenous Australians in various fields. Its origins can be traced to the emergence of Aboriginal groups in the 1920s which sought to increase awareness in the wider community of the status and treatment of Indigenous Australians. 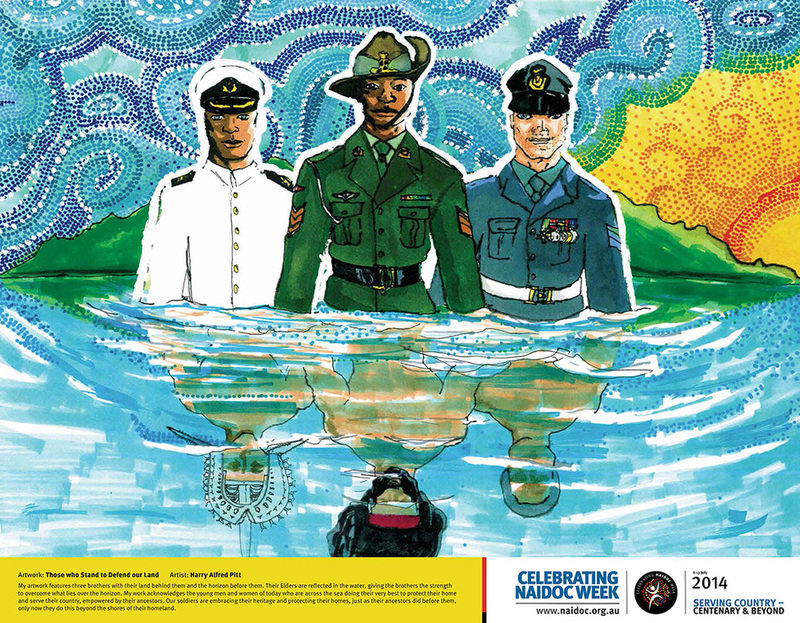 NAIDOC stands for National Aborigines and Islanders Day Observance Committee. Activities take place across the nation during NAIDOC Week in the first full week of July. All Australians are encouraged to participate. National Aboriginal and Islander Children’s Day (NAICD) is a celebration of Indigenous children and is held on 4 August each year. NAICD was first observed by the Secretariat of National Aboriginal and Islander Child Care (SNAICC) in 1988. Each year SNAICC produces and sends out resources to help celebrations for NAICD. The International Day of the World’s Indigenous People (9 August) was first proclaimed by the General Assembly in December 1994, to be celebrated every year during the first International Decade of the World’s Indigenous People (1995 – 2004). In 2004, the Assembly proclaimed a Second International Decade, from 2005 – 2014, with the theme of A decade for action and dignity. 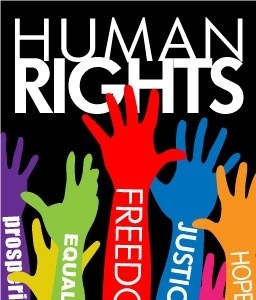 The United Nations' Human Rights Day is annually observed on 10 December to mark the anniversary of the presentation of the Universal Declaration of Human Rights.